Reports have surfaced that liquified natural gas (LNG) producer RasGas, based in the Persian Gulf nation of Qatar, has been struck by an unidentified virus, this time shutting down its website and email servers. The malware, however, did not affect the company’s operational computers that control the production and delivery of gas, an official of the Ras Laffan Liquefied Natural Gas company. The attack reportedly began Aug. 27. The RasGas website was still unavailable on Thursday, three days after the attack. For the second time in two weeks a virus outbreak has been reported at an energy company in that region. Earlier this week the Saudi Aramco oil company confirmed that its network was hit by a virus two weeks ago, shutting down 30,000 workstations. Neither company identified the virus, but in at least one of the cases it is believed to be malware known as "Shamoon." A joint venture between Qatar Petroleum and ExxonMobil, RasGas exports about 36.3 million tons of liquefied natural gas per year. The attacks come as security researchers are tracking a malware campaign directed at unspecified companies in the energy industry. 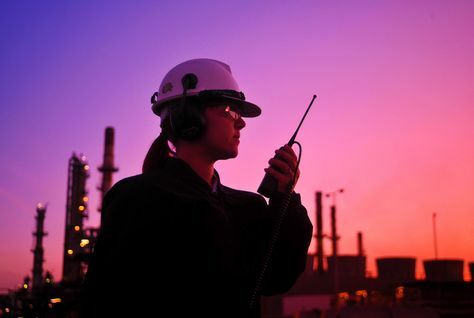 Based on the information that is publicly available, the attacks on RasGas and Saudi Aramco appear to be major inconveniences rather than catastrophic events. Speculation has run high over who is behind the Shamoon attacks, everything from a traditional hacktivist group to the Iranian government. Attack on the Iranian oil industry, is believed to have been the inspiration for the attackers who subsequently targeted Saudi Aramco and RasGas.